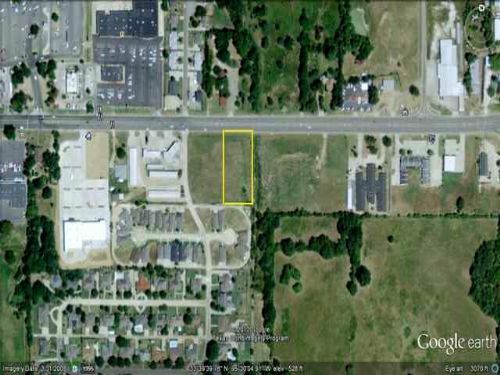 1.20 acres in PRIME LOCATION! Surrounded by other businesses. Lamar Ave (SH82) frontage.